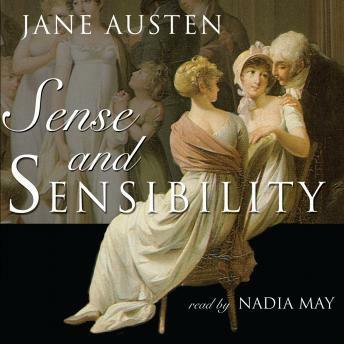 In Sense and Sensibility, the first of Jane Austen's novels to be published, Austen created a brilliant tragicomedy of flirtation and folly. Genteel dinner parties and romantic walks through luxuriant Devonshire draw two attractive sisters into the schemes of landed gentry set on "marrying up." But neither emotionality nor practicality guarantee happiness for either. With her wry insight into the English middle class, Austen shows that the best man isn't obvious.